The job of a web developer is becoming much complex in recent days. 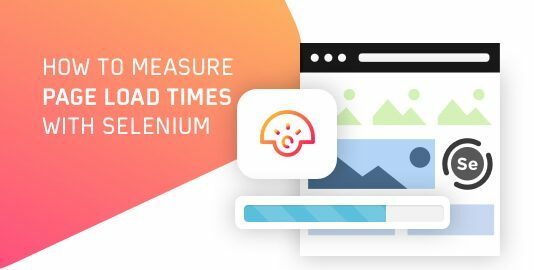 With number of browsers increasing at a rapid rate and developed web pages behaving differently in each one of them, cross browser testing has emerged as a necessity to every web developer as the browser preferred by the end user is unknown to them. 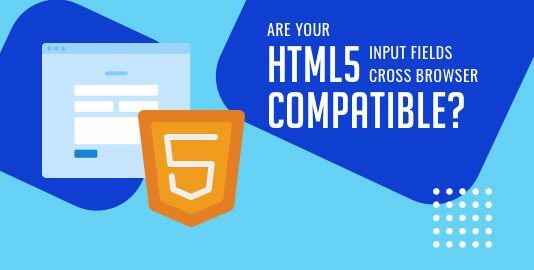 However, there are many new frameworks that have made it easy for web developers to create browser compatible websites. The most famous framework is the one developed by Google, Angular JS. In the following article, we shall discuss why Angular has become a developer’s first choice and how its features are well used by renowned web apps. Why Angular Is the First Choice for Developers? 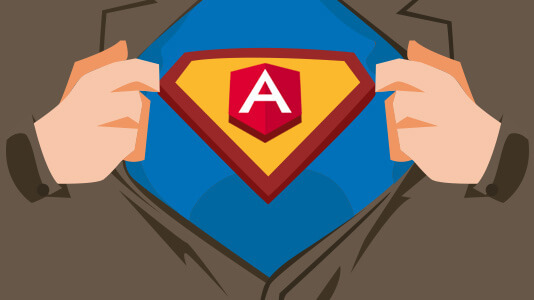 The main reason behind the popularity of Angular is its robustness, platform independency and browser support. Currently all major browsers are supporting Angular. With new updates releasing in frequent intervals, new features are constantly added for enhanced user experience. Although certain custom elements are not natively supported by Firefox yet, however they be made compatible in the upcoming release. RxJS was never a core part of Angular. 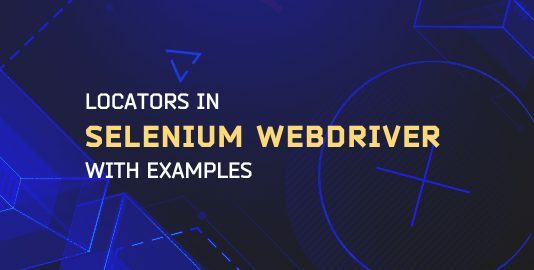 However, developers tend to use it because of its properties like Observables and Subjects and its flexibility for developing responsive web applications. The largest platform where business owners as well as professional service providers collaborate together to understand each other’s needs. The latest version of Angular is used to develop this global online marketplace, that can run efficiently in all devices as well as browsers. A leading arena for publishing and design, The Guardian sponsors several awards in creative field. The user interface of this application is designed using AngularJS. The web application is loved by all for its dynamic behavior and compatibility across different devices and browsers. 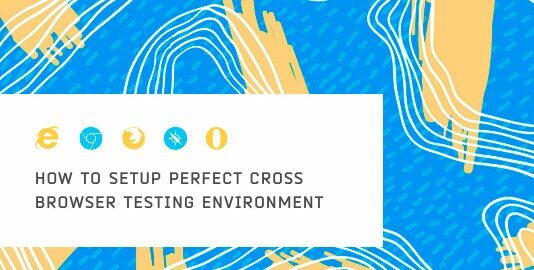 Referring to cross compatibility across different browsers and devices, LambdaTest provides an intuitive UI for a cross browser testing ecosystem. Their web-app is a great example of AngularJS design deployment for achieving a pixel-perfect experience, when rendered through various screen sizes.